1. 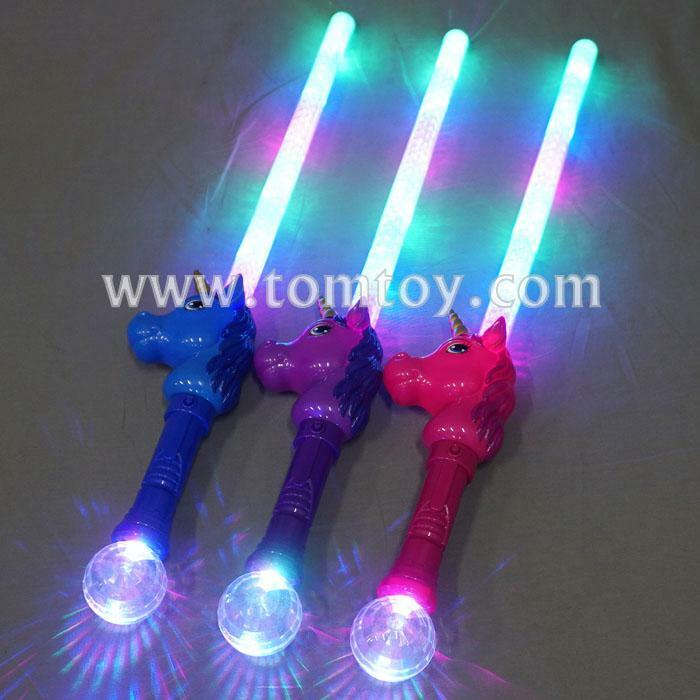 LED light up Unicorn Sword with Crystal Ball with or without sound. 4. Perfect for Unicorn Theme and Birthday Parties, Christmas, New Year, Costumes, Cosplay Events & More.